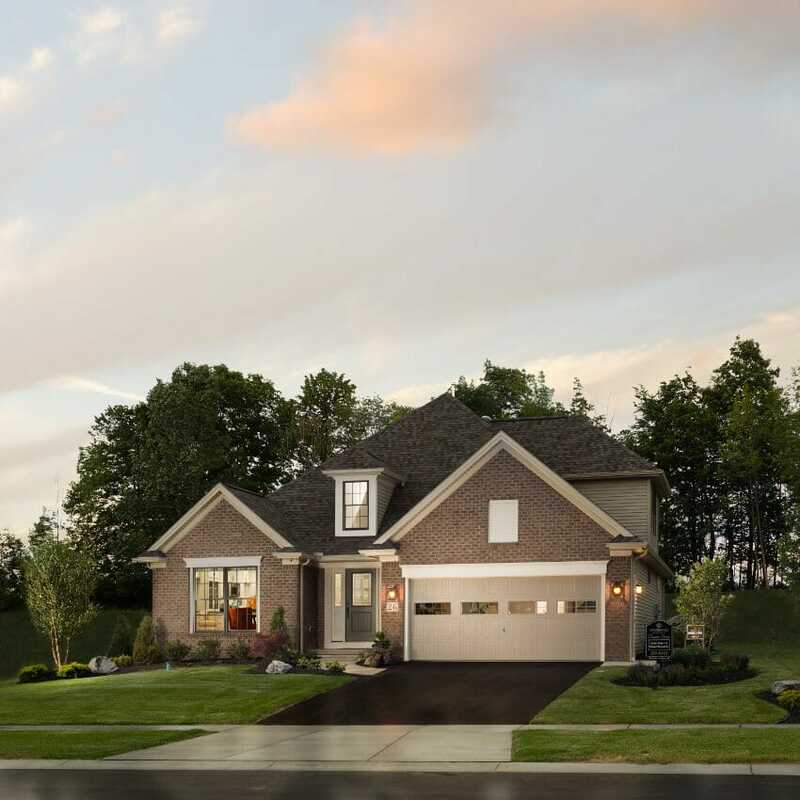 Deer Springs is a new Hamburg community where the name reflects its beauty and the price range reflects the ultimate in value and affordability. 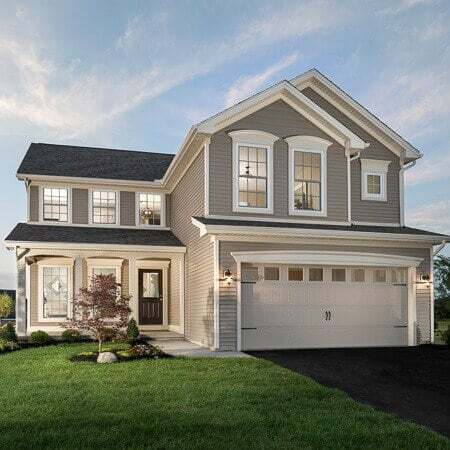 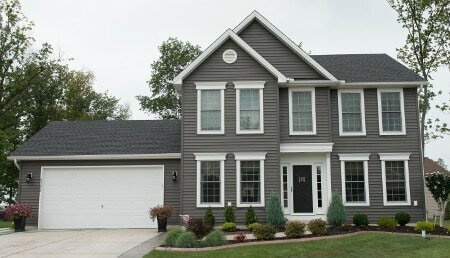 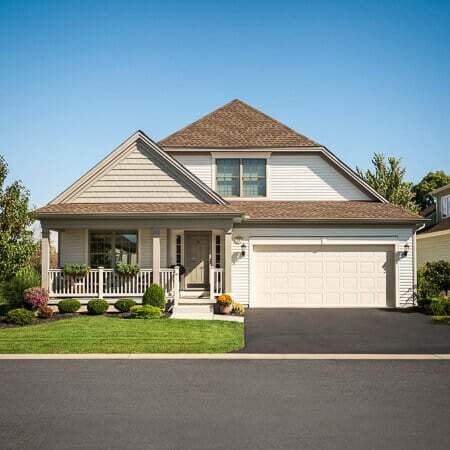 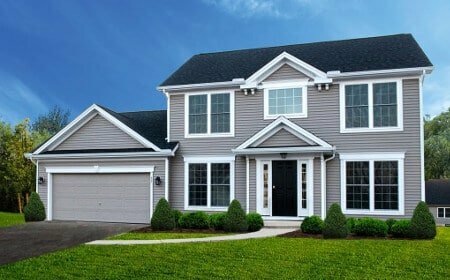 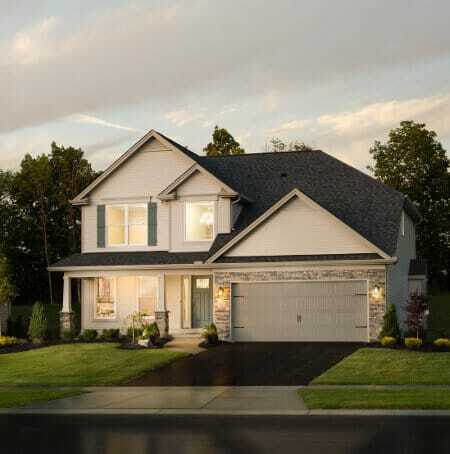 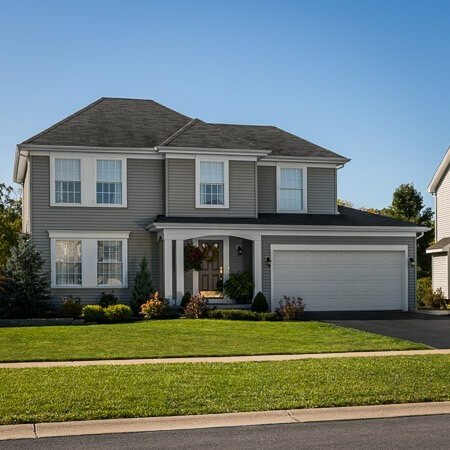 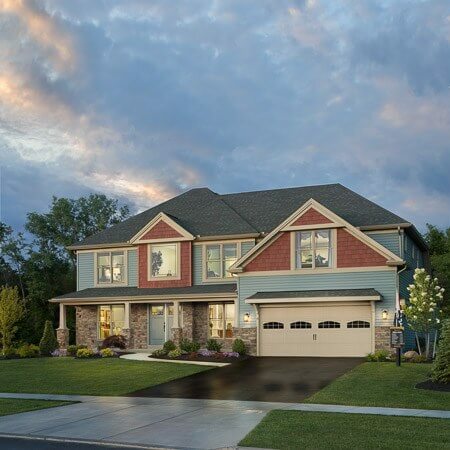 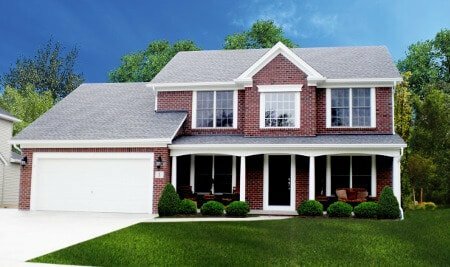 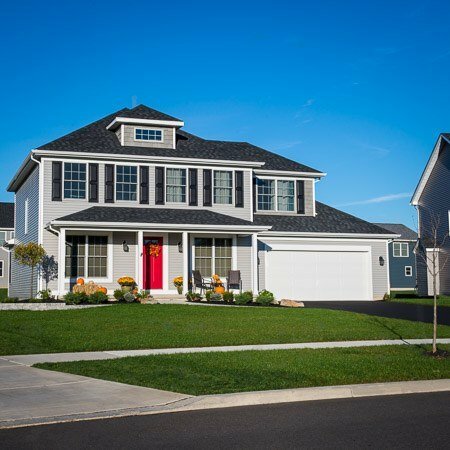 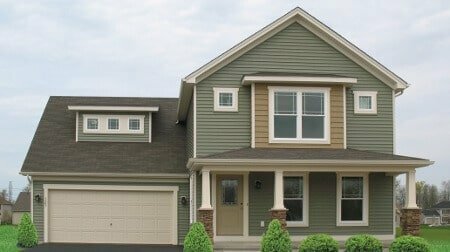 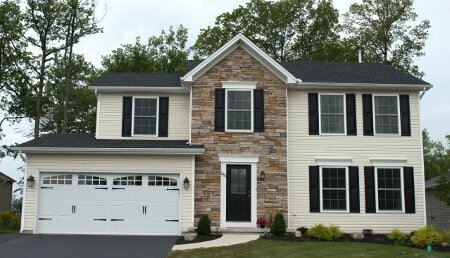 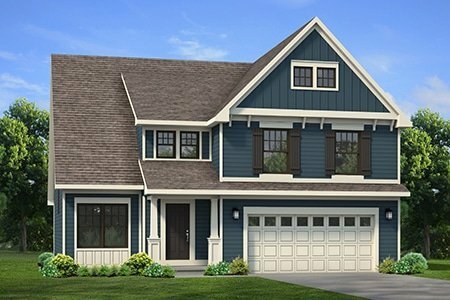 Visit Marrano’s fully decorated model at Deer Springs for more information, off Southwestern Blvd. 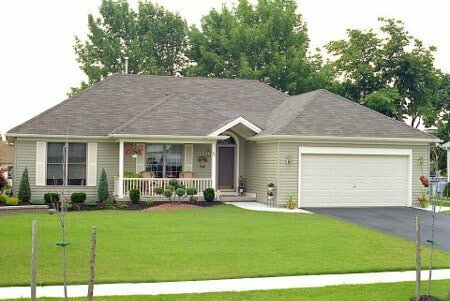 Open daily., 1 to 5 p.m. 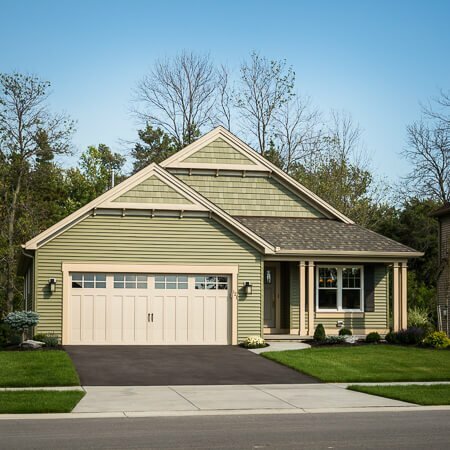 Call (716) 608-8058 for details.